Cabinets account for around 80% of the visible space in a kitchen, so choosing the color or finish of the cabinets is key and it will also impact the decision-making process when it comes to selecting the granite countertop to pair with them. There are, literally, hundreds of granite countertop colors and patterns to choose from, making the selection process seem overwhelming. So, which granite countertop will look the best when paired with cherry cabinets? Unfortunately, the answer isn’t that simple. Cherry cabinet colors can vary widely, from a darker red-tinged brown to a light cinnamon-shaded red. Furthermore, the cherry-colored wood can be stained bringing out a deeper brown or bright red. Ultimately, determining the shade of your cherry cabinets will go a long way in choosing the perfect granite. Wood cabinets that are a natural red-colored cherry, your best with yellow or gold granite countertops Whether you have a light or a bolder shade of red in your cherry cabinets, Neutral yellows are a perfect complement to light and even bold shades of red, adding the right amount of contrast. Darker cherry cabinets, including the chocolate and espresso-stained cherries, serve as a dramatic backdrop for granite countertops color combinations. Bold primary colors complement a minimalist approach. Aurora and Linen Corian countertop colors bring a cool contrast to a fresh kitchen. 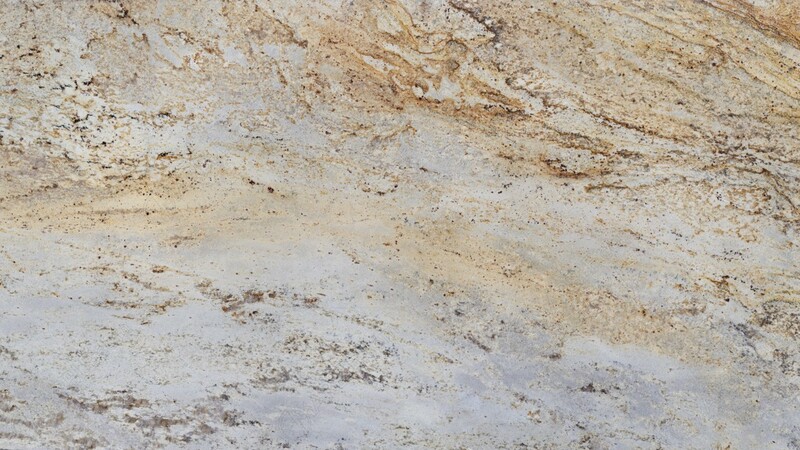 Santa Cecilia granite is light yellow with dark brown speckling and hints of honey and burgundy color. From the quarries of Sao Paolo, Brazil, and named after a martyr in the Christian church, Santa Cecilia is among the most popular granites. Known for its beauty, it’s one of the world’s oldest known stones. Best when paired with a light colored backsplash and lots of light. 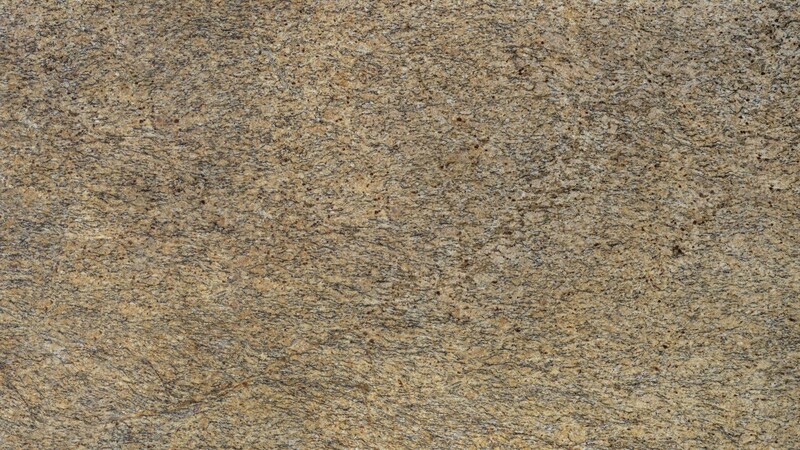 Tan Brown granite has a consistent pattern of black, dark brown and red patches giving it a reddish hue. 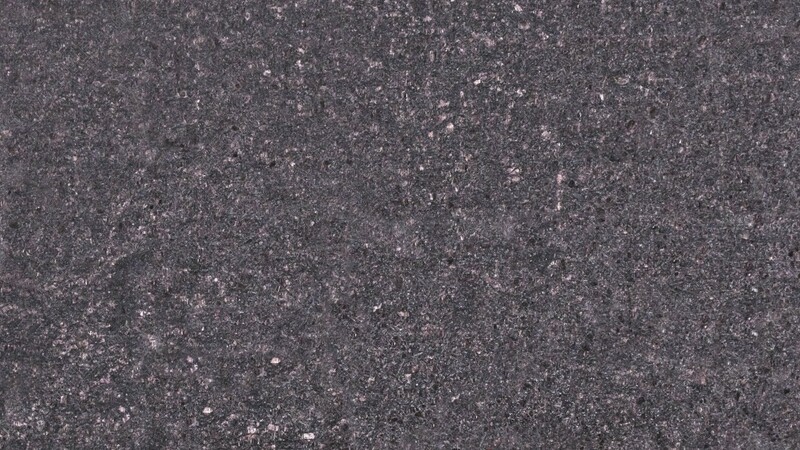 Ivory Brown granite is a gray natural stone with peach, burgundy and quartz clusters. Because of its base is primarily white, this granite gives a room a spacious feel, making Ivory Brown a popular color. 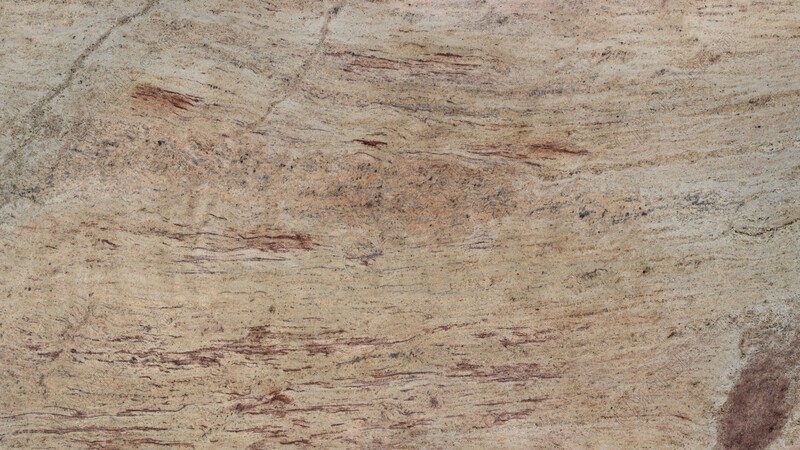 From India, it’s a fine to medium-grained pinkish-beige granite with red veins that complement cherry cabinets perfectly. Cosmic Black granite is dark and with long swirls in a wide range of hues including white, amber, and burgundy. Cosmic Black is a classic and comes with many variations. Quartz pockets are common on this stone, adding to its natural elegance. Not only does this granite offer a darker, more subdued other options, it’s very easy to match appliances and fixtures to the granite, for example, brushed nickel cabinet pulls would be a great accent against the stone’s quartz deposits. Gold Antique granite has an off-white background with golden brown and yellow speckling. Gold Antique granite loves the light, and the brighter it is, the better it looks. Because it has a light background it will contrast beautifully with cherry cabinets while adding a sense of roominess to the kitchen. 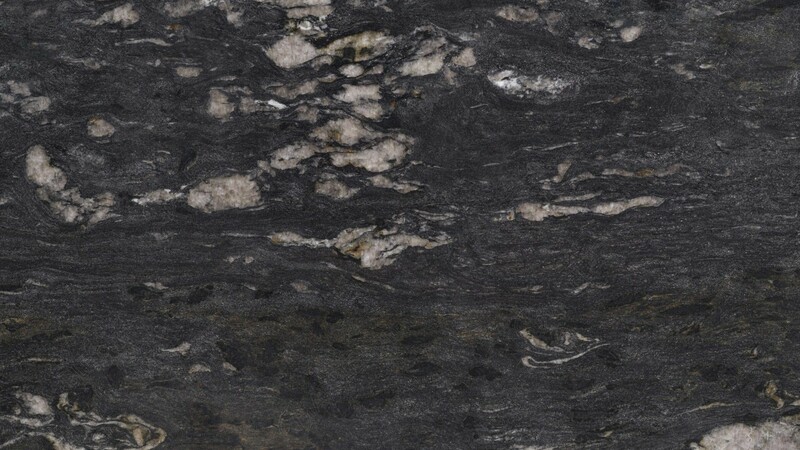 Finally, it’s important to remember that each piece of granite is unique, with its own patterns and shades, so the color of the background, speckling, and veining can vary. Choosing the right granite for your project should only be done once you had an opportunity to see the piece in person.